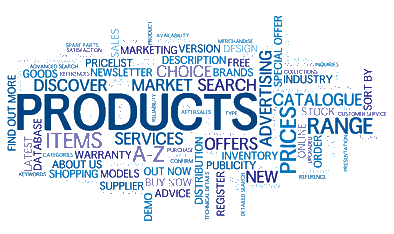 How can a good product catalogue system help your business? 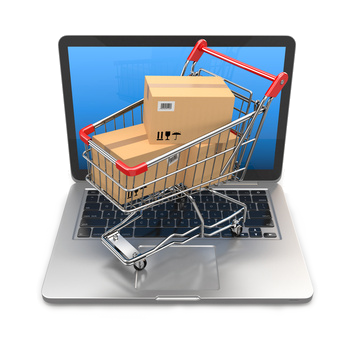 Your customers always have the latest product information and pricing. Your staff always have the latest product information and pricing. Save money and stop printing those pointless paper pricebooks and catalogues that are out of date by the time they reach your customers. With minimal maintenance, your catalogue will always be up to date. Time and money saved is often significant.